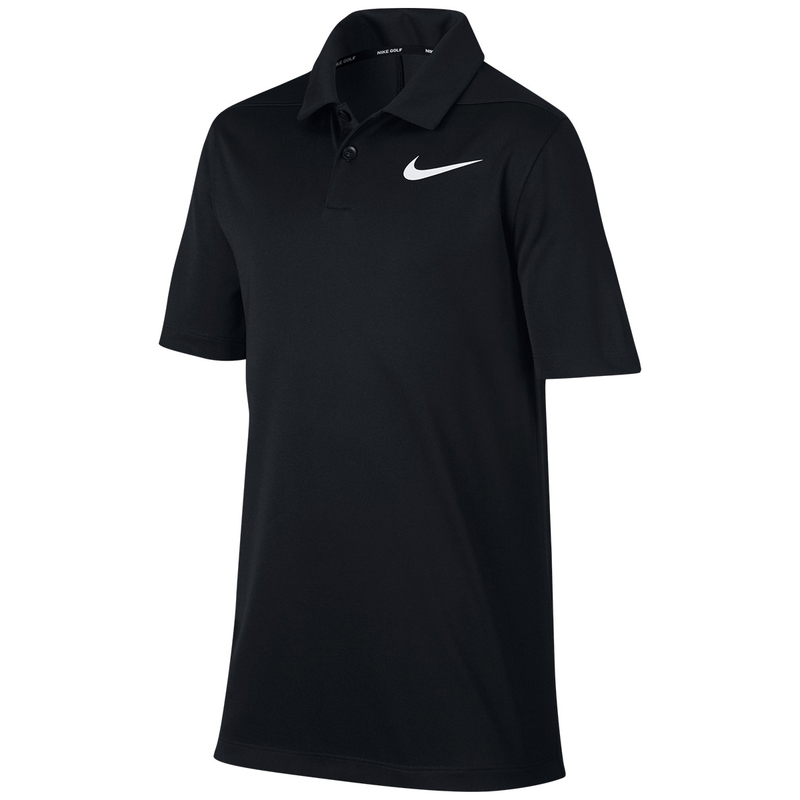 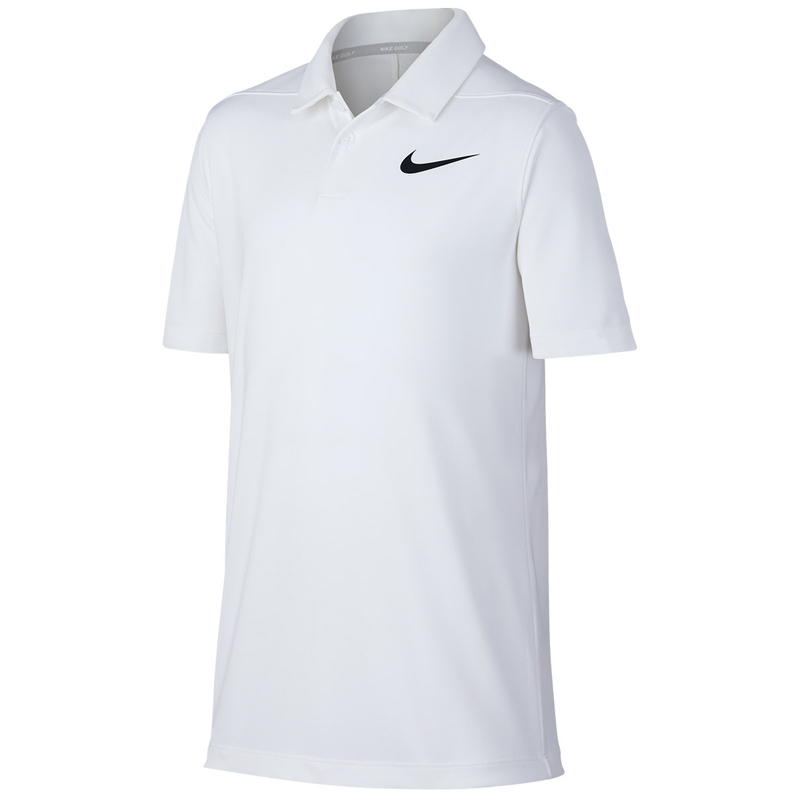 Nike Dry Victory Golf Polo is created using Nike Dry fabric to help you stay fresh and comfortable without perspiration on and off the course. 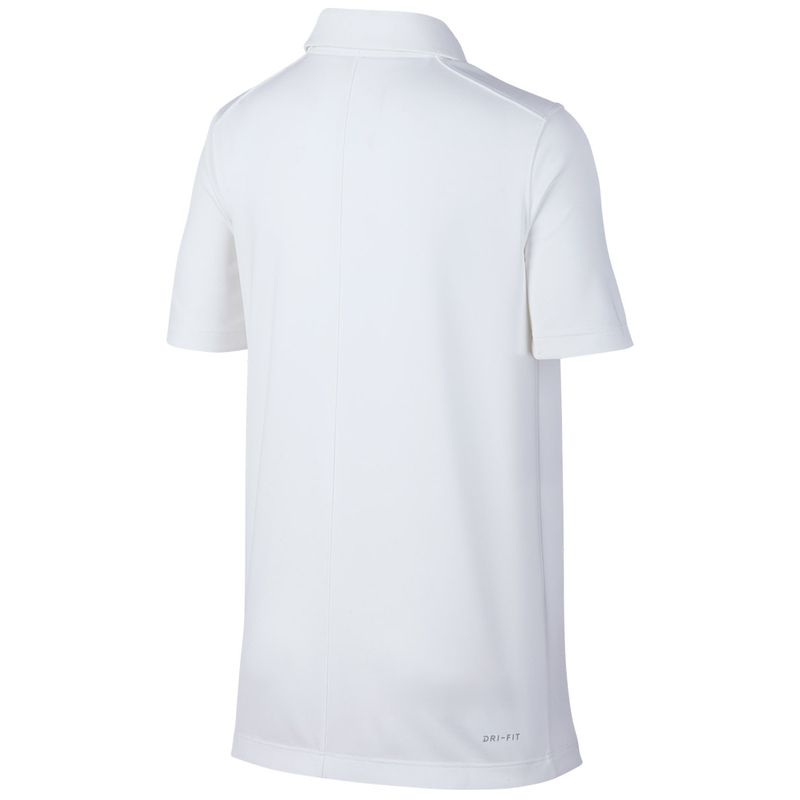 Its collar is in the fold-over style with an adjustable placket that sets you up in a classic polo style. 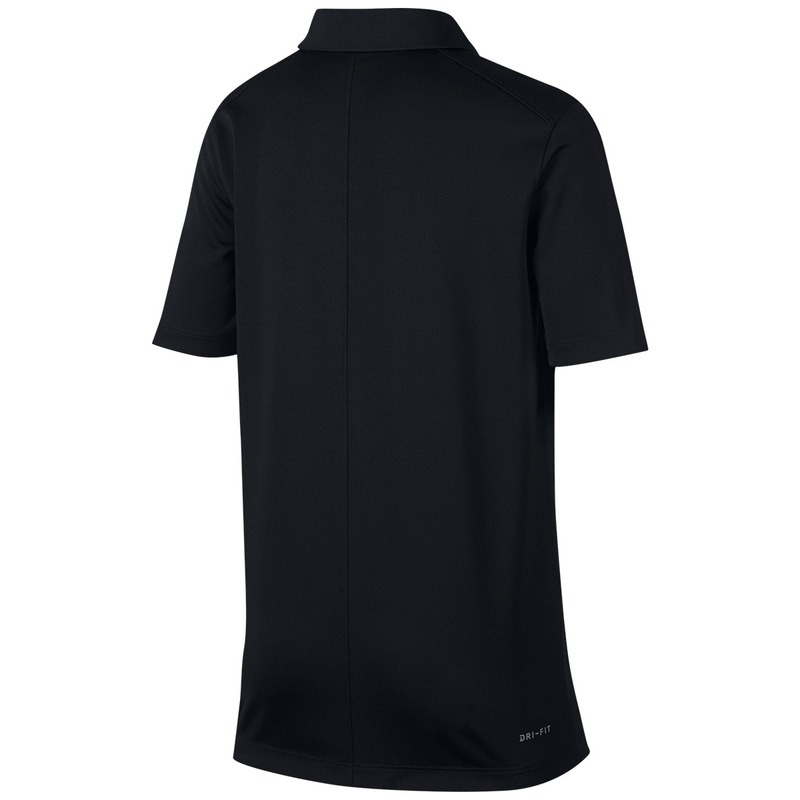 2-button placket provides a customizable fit and the back neck tape moves smoothly against your skin.